CQ Fibreglass Direct proudly supplies Fiberglass Reinforced Plastic (FRP) materials. FRP products are extremely durable and resistant to Australia’s harsh climate. Once installed FRP requires no painting or maintenance and can become a more effective building material than more traditional products. 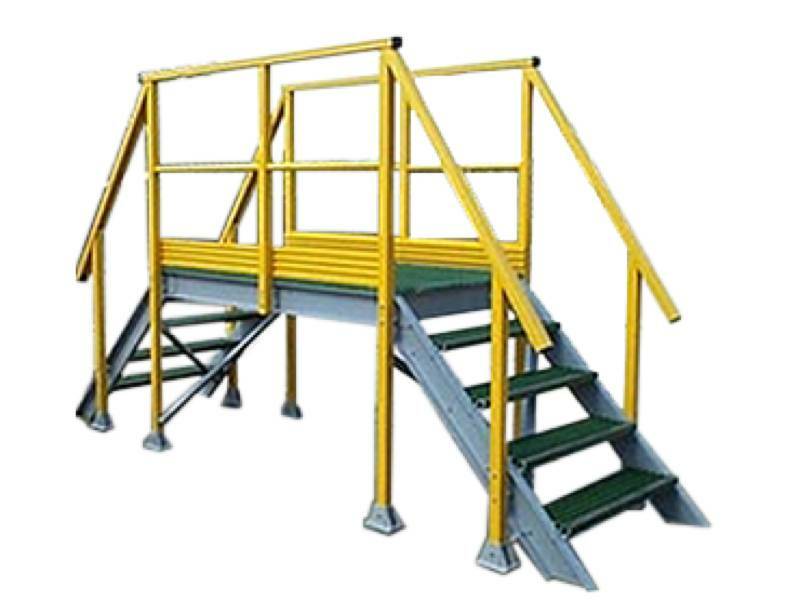 Please contact us to discuss your needs and how we can find the right FRP product for you. 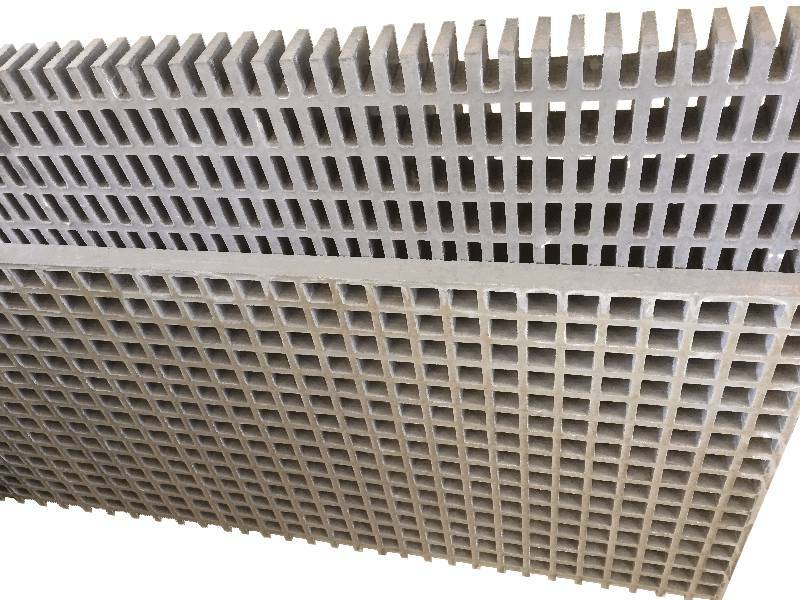 Chemical / Corrosion Resistant – Unlike carbon steel, aluminum, concrete or other conventional materials FRP will not corrode and reduces maintenance costs. Fire Resistance – FRP products have excellent fire resistance properties. 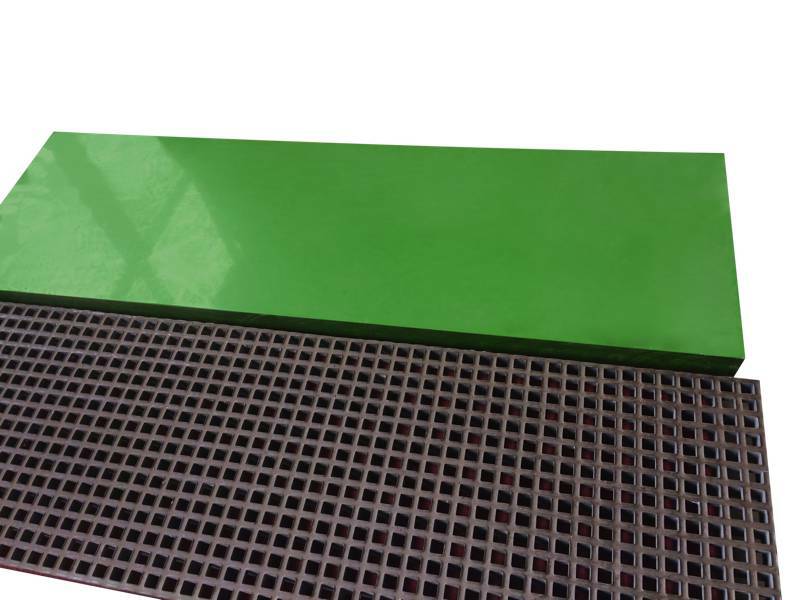 Three of the resins available in FRP Grating meet Class 1 flame spread ratings of 30 or less. No Maintenance – FRP products will not rust, corrode or fade and therefore do not require painting, sandblasting or replacing. 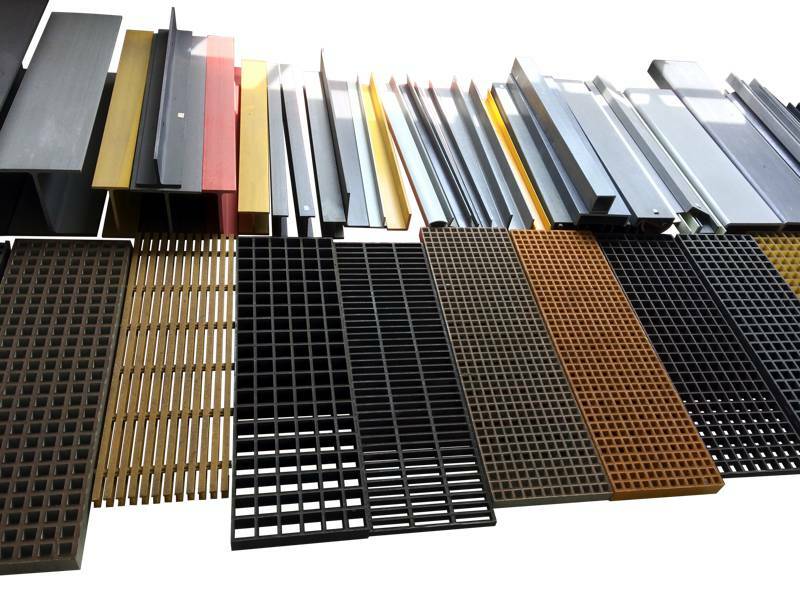 Non-Skid – FRP flooring products have a range of different anti–skid profiles not limited to embedded grip, post-cure grit, concave, chequered plate. Thermally / Electrically Non-Conductive – FRP products is a great insulator with low thermal conductivity. 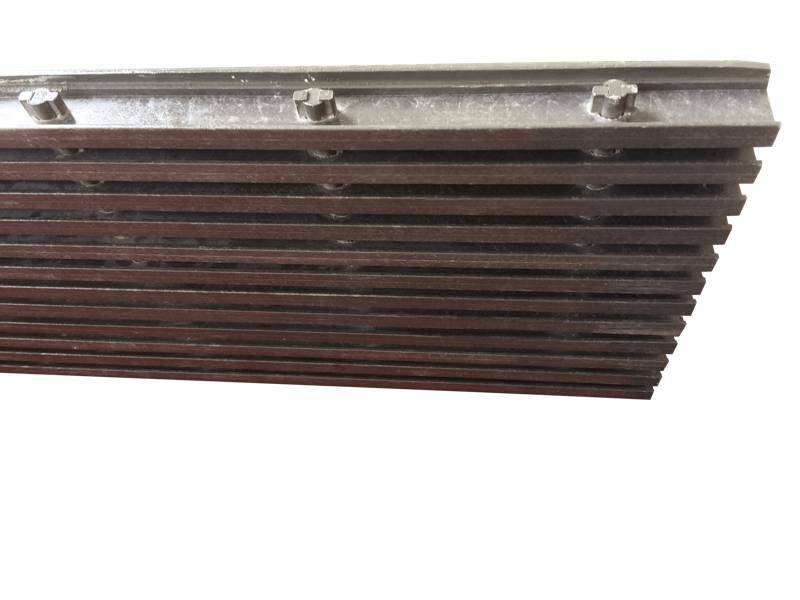 Unlike steel and aluminum, which conduct heat, FRP products maintain a constant temperature. Resistant to Impact – Fiberglass does not break or permanently deform with impact. 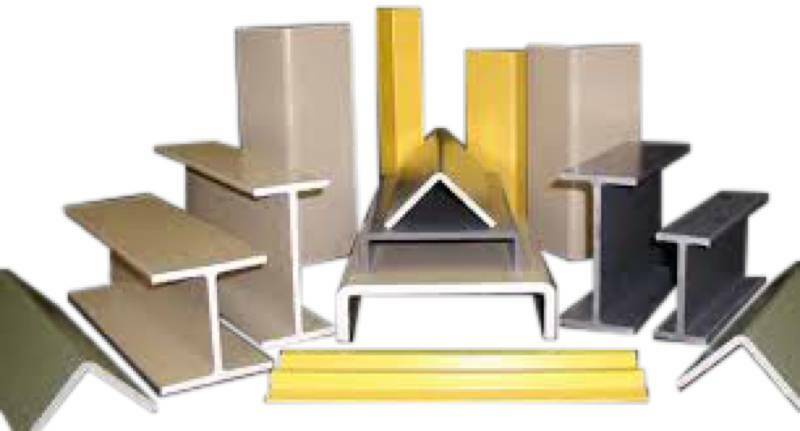 Weight – FRP products weight is equivalent to 2/3 of aluminum and only ¼ of steel. 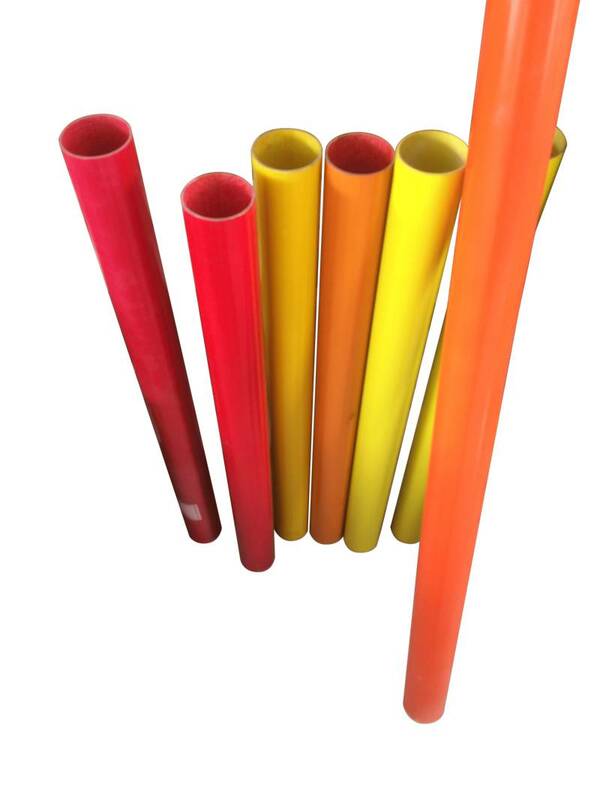 Variety – Since fiber reinforced molded polymer have molded components, colors can be mixed through the part directly. 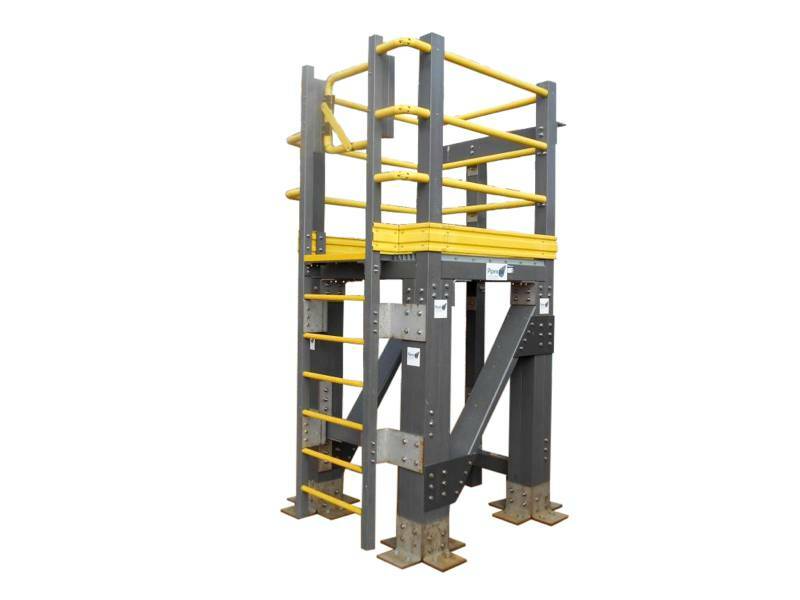 Installation – FRP products do not require any welding or heavy engineering for installation. Because of the ease and speed of installation, the lack of maintenance required and durability, it is a cost effective alternative. Nil Ignition Source – FRP products are ideally suited for those installations where combustible gases / fuel sources may be found. FRP is completely non-sparking.